"The Tesla Converter Is Revealed For What It Is With The Full Operating Theory Including An Amplifier Design That May Be The Highest Fidelity Ever Conceived!" REVEALED: What the Tesla Converter is and how to amplify signals with resonance instead of electrically - a rare art and science straight from the master himself. 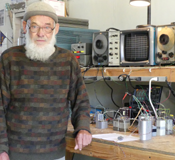 Eric Dollard is an Electrical Engineer who is a “living legend” in the field of electrical research. He is considered by many to be the most knowledgeable expert alive today on the true nature of electricity. Author of the landmark mathematical papers Symbolic Representation of Alternating Electric Waves and Symbolic Representation of the Generalized Electric Wave, Eric shows how all electric phenomena can be mathematically measured and engineered WITHOUT using calculus or “Maxwell's Equations.” Author of Condensed Intro to Tesla Transformers and Theory of Wireless Power, he is also the only person since Tesla's death to successfully build a real Magnifying Transmitter. His last three conference presentations are Four Quadrant Representation of Electricity, The Extraluminal Transmission Systems of Tesla & Alexanderson & The Power of the Aether as Related to Music and Electricity. He has been accomlishing this with a low budget based on donations and "glom", which is free stuff found around the desert, junkyards or electrical surplus places. This has been ongoing for a few years now and the progress has been incredible including have an entire mine dedicated with three seismic transducers (seismographs) at the disposal of EPD Laboratories, Inc! The signals are very low strengh and it is an amazing challenge to amplify these - especially if the goal is to do it all with analog components. Of course being that Eric Dollard is the modern-day Tesla, he is doing it Tesla style. If you thought 432 Hz was the musical note of A that would be in resonance with the natural world, well, the truth is you've been misled. The truth is that the Pythaogrean scale is the one that is truly in harmony with natural ratios and you will learn all about that in this presentation. Besides the Tesla Converter presentation and demo (with us in the actual mine!!! ), you're going to learn about some audio amplifier circuits that you have never seen and the design concept that Eric shares may very well be the most highest fidelity audio amplifier ever conceived. This has never been publicly shared so you'll be the first to see what he has been working on. You're going to learn quite a bit about multiplexing, which is like playing a chord on the piano, but it is more than that. On phone lines, being able to send multiple signals once and having them be split apart again at the end. You're going to see Eric on a piano keyboard showing a lot about chords and multiplexing. He has quite a bit of this in the presentation and is necessary to prove the point. Thank you for supporting EPD Laboratories, Inc. and Eric Dollard's work. This is the first presentation showing the general public how to make a Tesla Converter or show what it even is! Get your hands on Musical Seismograph right now. 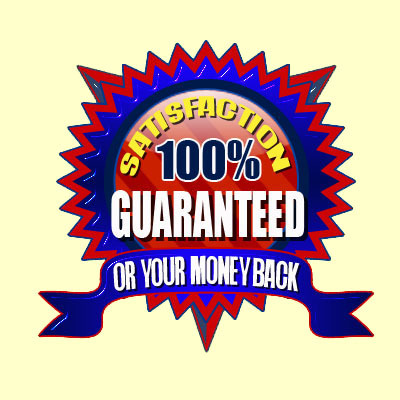 You have 60 days to check out Musical Seismograph -- risk free! get your hands on Musical Seismograph now before it slips your mind. Aaron, I'm ready to add this incredible lecture about Musical Seismograph to my library right now! 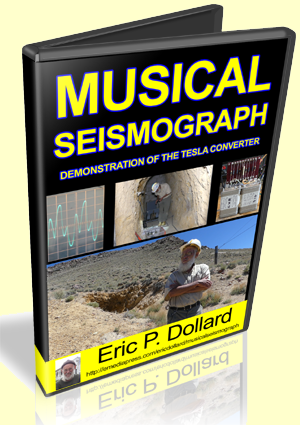 Get Musical Seismograph right now and study it carefully. 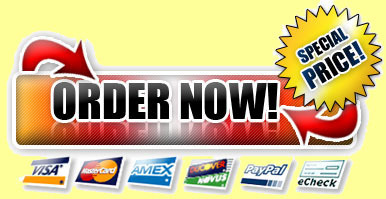 Then decide if this isn't the best information on the Tesla Converter to come along in a long time, at ANY price!